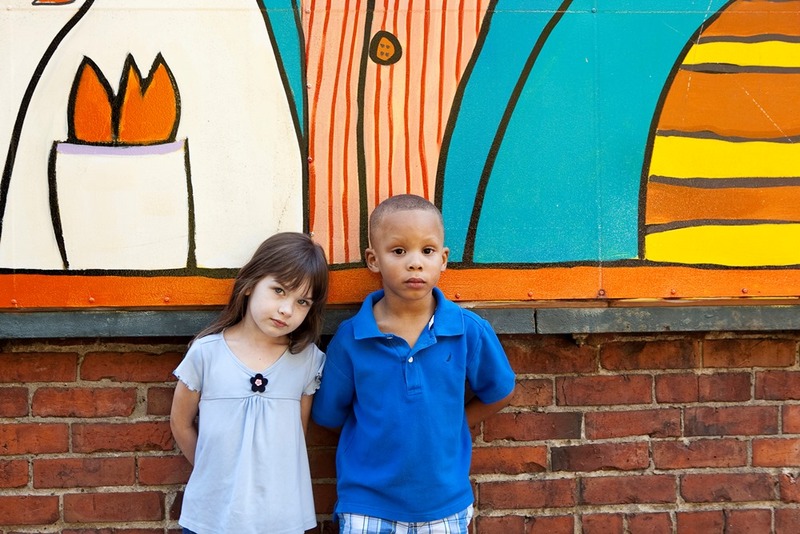 Children referred to the CASA program come in all shapes, sizes and ethnicities. 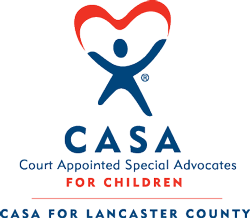 CASA for Lancaster County provides quality court-based advocacy for abused and neglected children. Children are referred to our program from a variety of sources including the Juvenile Court Judges, Attorneys, Case Workers, Service Providers, Teachers and Family Members. 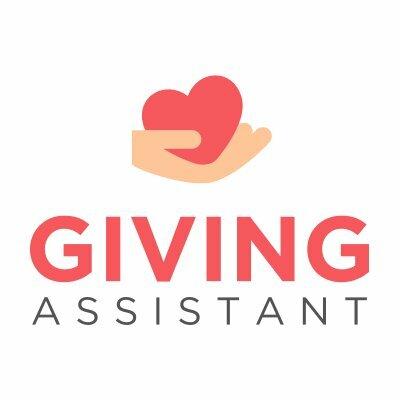 CASA Volunteer Advocates are matched to a case where their skills and training will benefit the children most. 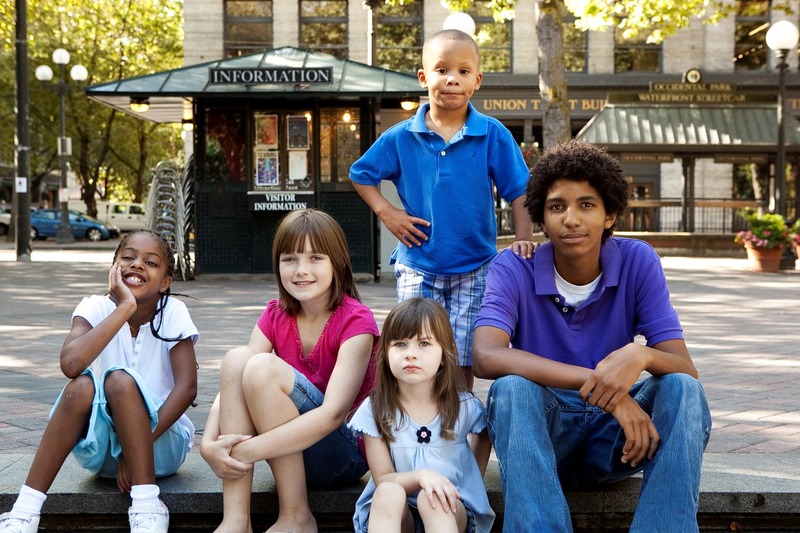 CASA Volunteers get cases moving through the child welfare system and help children find permanency sooner. 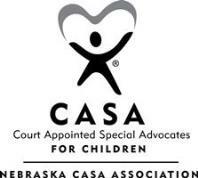 Become a child's voice in court - become a CASA Volunteer. See our Volunteer section for more details. 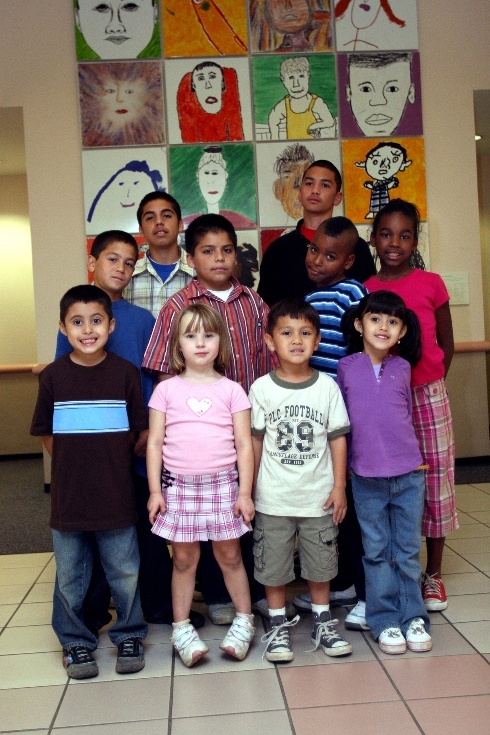 Children waiting for a CASA volunteer....could it be you?